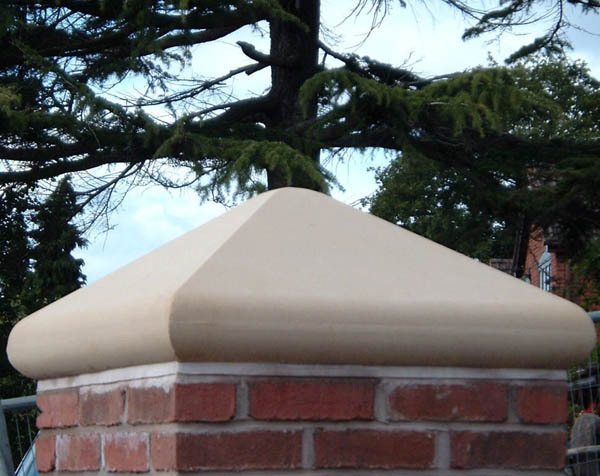 Ilam Stone produce a range of standard cast stone pier caps and can also create bespoke pier caps to complement existing or new wall copings. 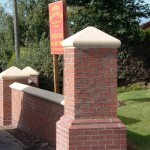 Pier caps are the stones that sit atop piers or gate pillars. 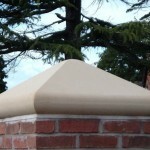 A pier cap can be used on its own or can sit underneath a ball, finial or other feature. 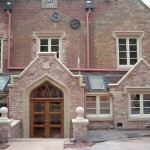 Download our PDF to see more details of options available. 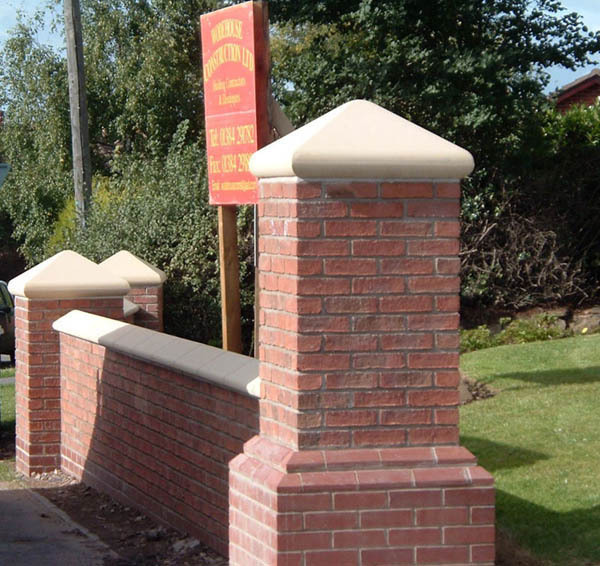 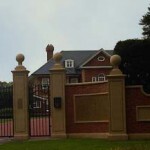 From a functional perspective, pier caps help protect the pier or gate pillar from weather damage in an aesthetically pleasing manner. 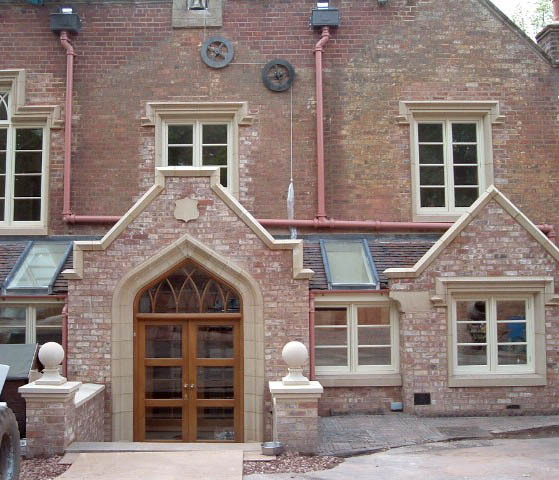 We are also able to provide other designs made to the clients specific requirements in both traditional and contemporary designs in a number of colours.